This program commemorated the two American JET participants, Taylor Anderson and Montgomery Dickson who lost their lives during the Great East Japan Earthquake (March, 2011). 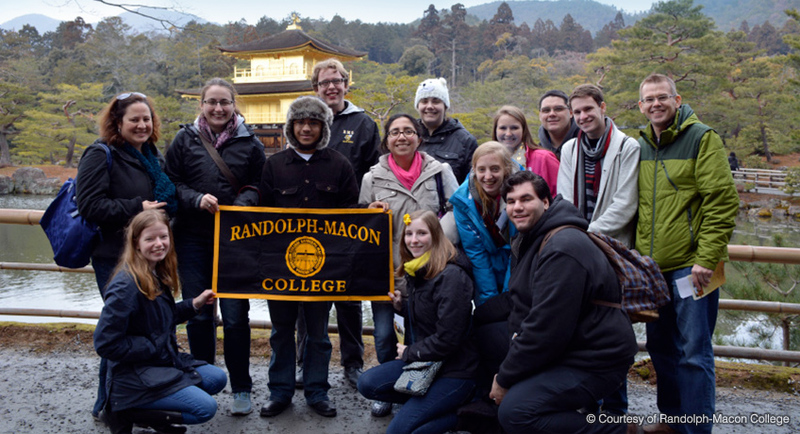 CGP supported activities at their respective alma maters for five years with the aim to enhance the younger generation's understanding of Japan. In addition to the above endeavors, the Japan Foundation Japanese Language Institution (Kansai) has also started a 5-year project that provides an opportunity for selected U.S. high school students to receive intensive Japanese language training and first-hand cultural experiences during the summer in Japan. The first round brought 32 students to Japan from July 19 - 28, 2011; for more information on this round, please refer to this press release. For more details on the program itself, please visit JET Memorial Invitation Program for U.S. High School Students.